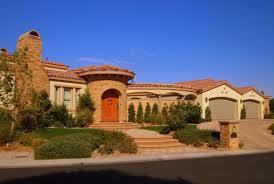 Homes for Sale in Anthem Country Club. Anthem Golf & Country Club is a bloom in the desert in the quiet beauty of the high Sonora Desert foothills at the base of Daisy Mountain. Tucked away within a gated, resort-style community, it was voted the Best Master Planned Community in America by the National Association of Home Builders. The Club is the heart of the country club community and consistently provides the private family club lifestyle that you can afford. With beautiful homes located right off the golf course living here makes you feel at peace and away from all the city hype. For Real Estate contact Tracy Drown at 702-245-9341.